One of the earliest holiday villas built in Pringle Bay in 1948 by Jock van Niekerk, who was a Springbok rugby player, needs restorative maintenance as well as increased accommodation. 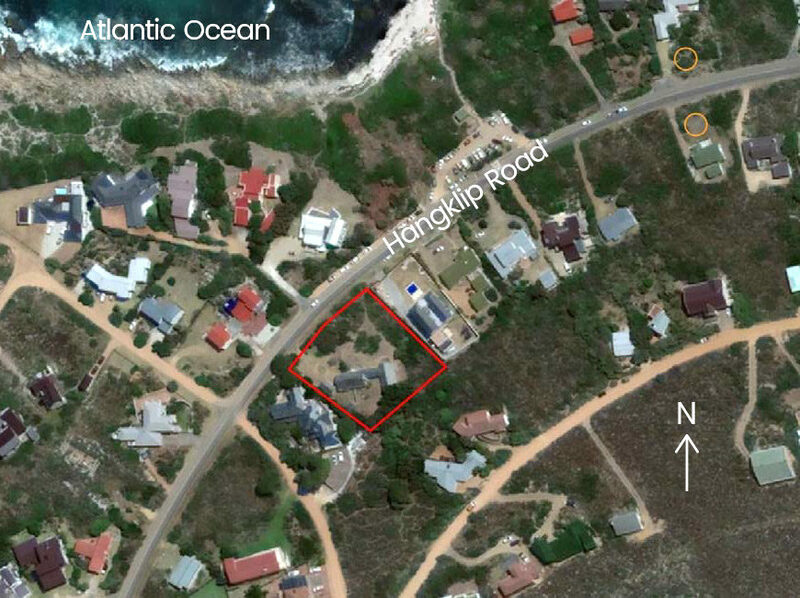 One of the earliest, with reason to believe that it could be the first, holiday villa built in Pringle Bay in 1948 by Jock van Niekerk who built a few houses in the area. Van Niekerk was a Springbok rugby player who had to retire early from the sport due to a knee injury inflicted, while playing ball on the deck of the ship, on route to England for a test match in 1933. 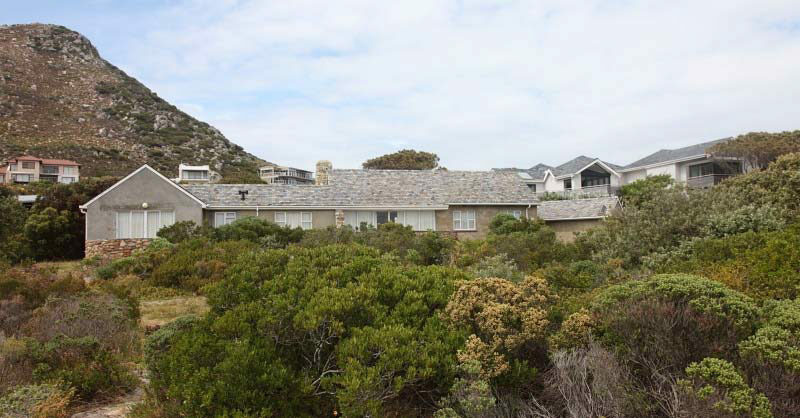 Stoney Ridge was designed by Cape Town architects Richard Day and Raqul de Wet in 1948. This project came about as a result of the need for restorative maintenance as well as to increase accommodation with a new addition in the rear of the villa. The authentic portion of the building was a modest two-bedroom cottage and single garage on the western side of the site. Two stands were consolidated in 1969 to form this large site measuring 2 569 square meters in area at the foot of the Pringle Peak along the historic Hangklip Road. During the same year that the consolidation took place, another bedroom and bathroom was added to the north-east side. This was followed up by another east wing addition of two more bedrooms in 2004/5. An aerial view shows that the origination axis of the structure, unlike all the other buildings in the area, is at a 40-degree angle from the Road – normally indicative that it was built prior to formalization of the present street plan.